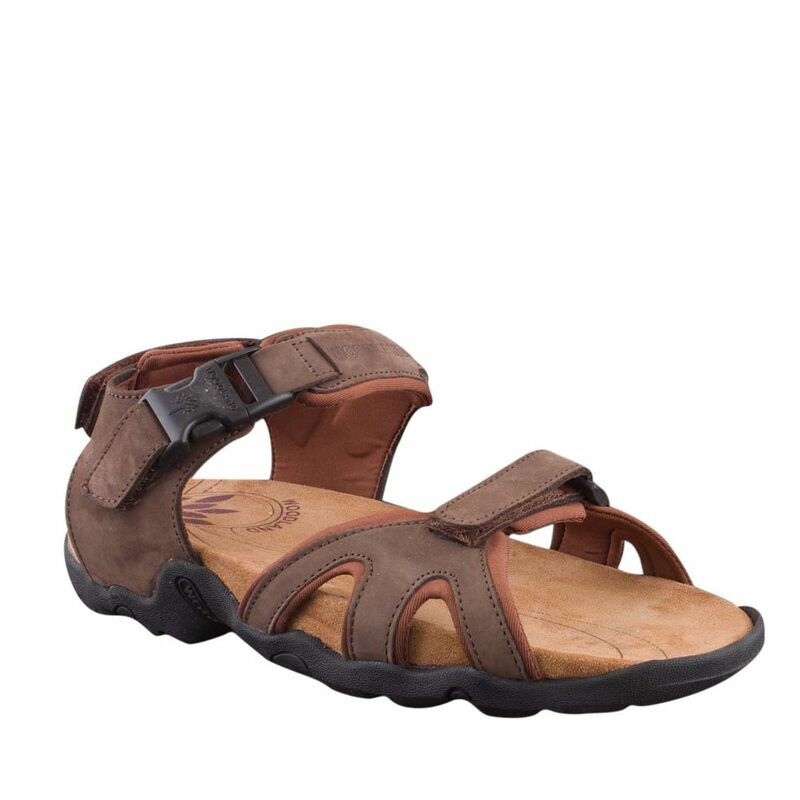 These highly durable and snug fit sandals re-establish the superiority of this footwear category in providing a comfortable and breathable option for your feet. 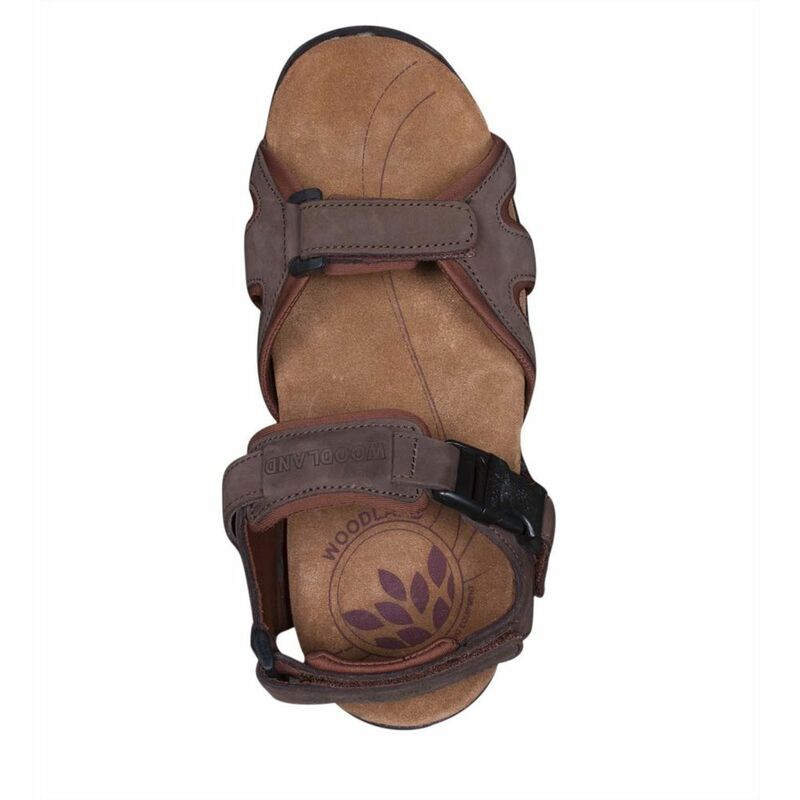 Crafted in suede with Velcro fastners for an adjustable fit and easy entry.The sandals feature a rubber sole to ensure an exceptional grip. Dual strap soft leather upper with lycra lining. 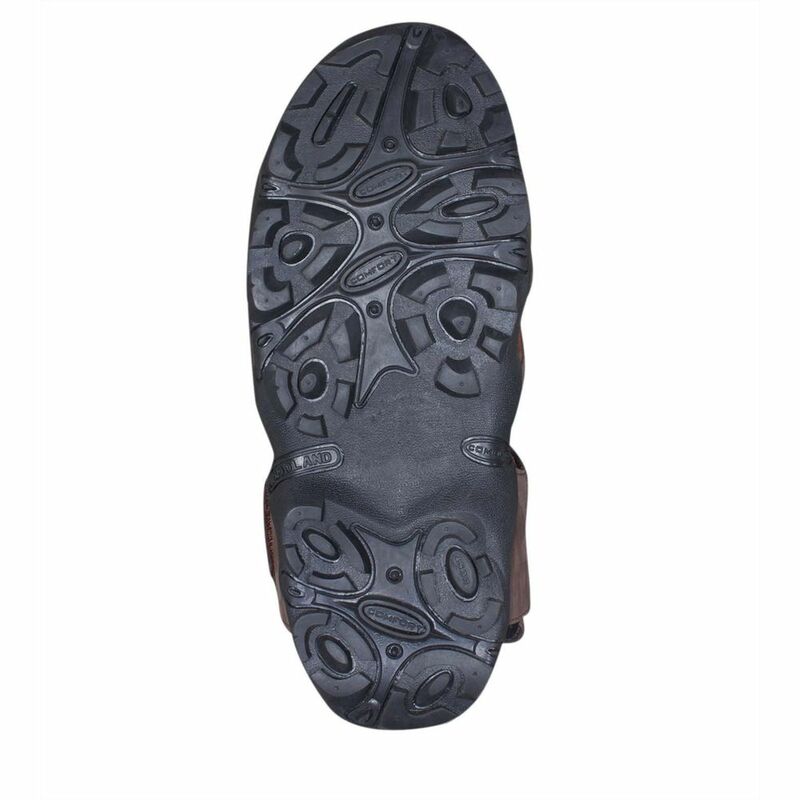 EVA midsole provide a cushioned foot-bed and keep your feet comfortable at all times. 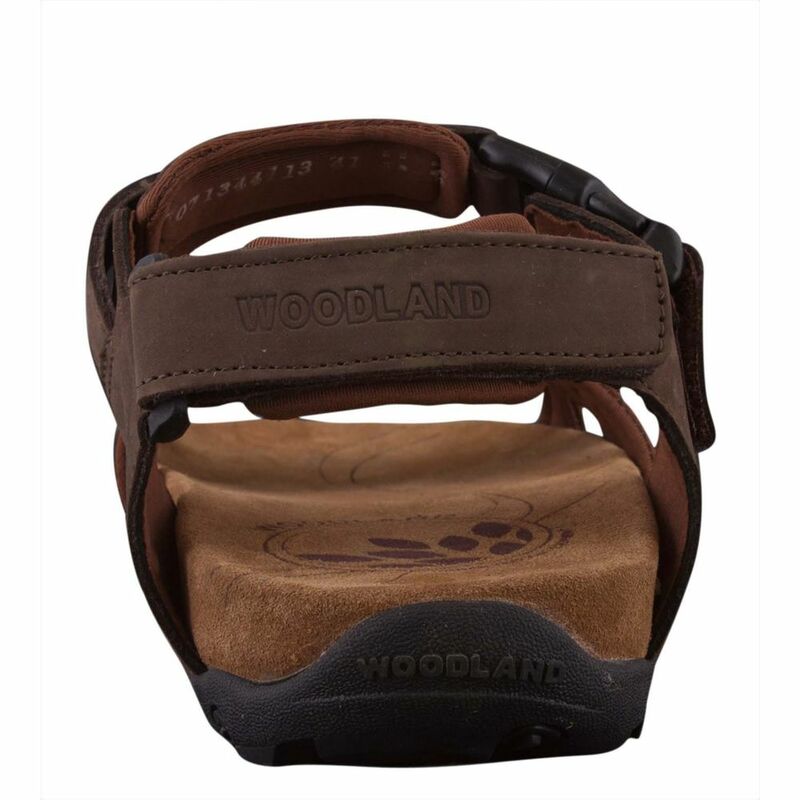 Rubber outsole makes the sandals durable and capable of handling rough conditions.